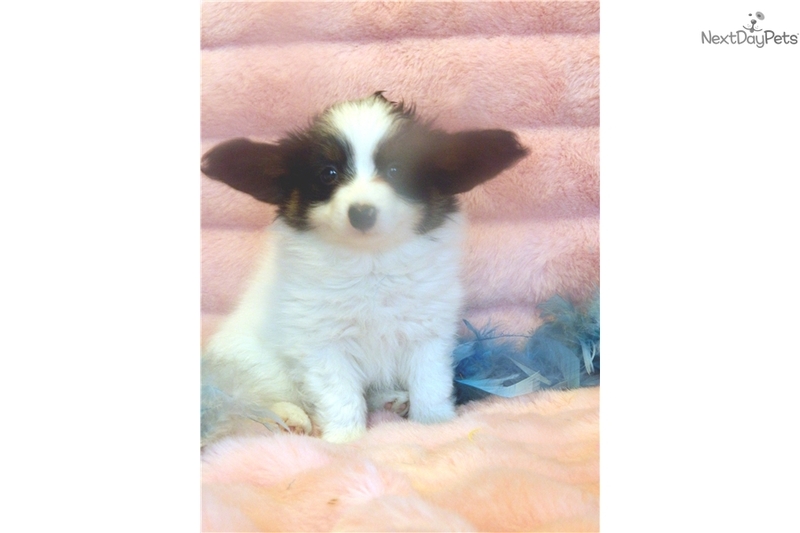 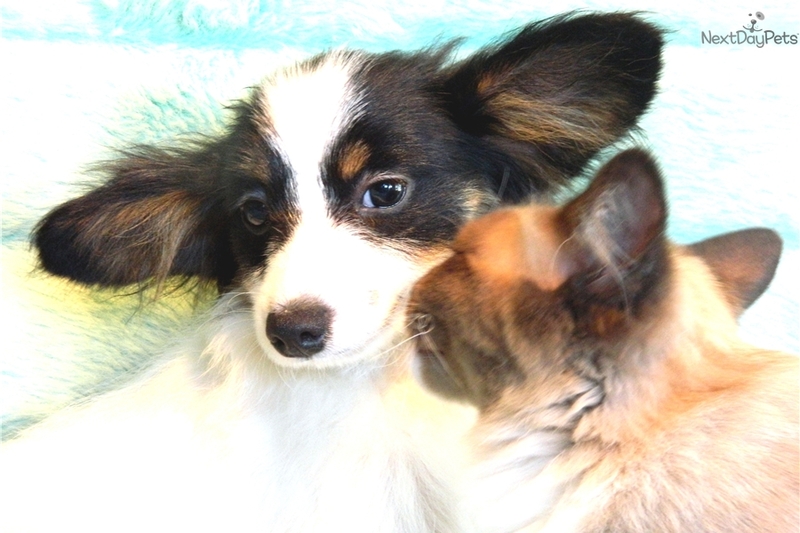 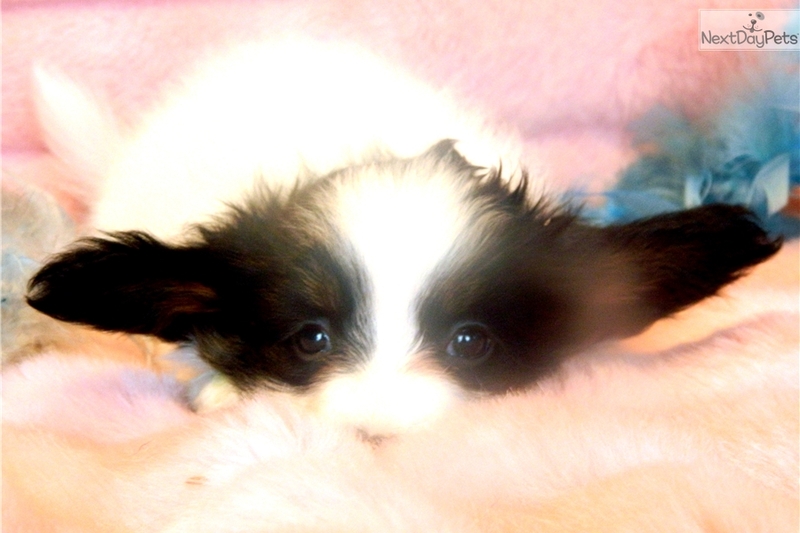 This Papillon sold and went to a new family. 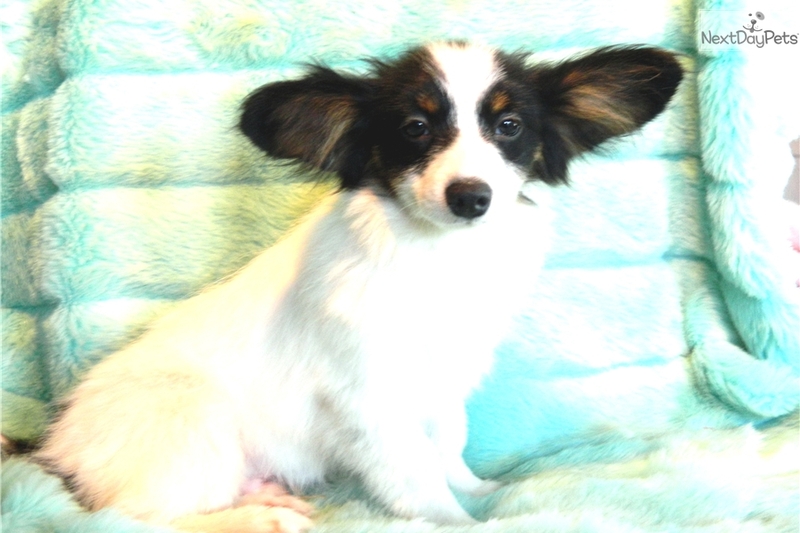 THIS BLACK**WHITE**TAN** BOY IS A DOLL .HES OUT OF TOP QUALITY BLOOD LINES HES BEEN RAISED IN OUR HOME AND LITTER BOX TRAINED STARTING AT 4 WEEKS OLD . 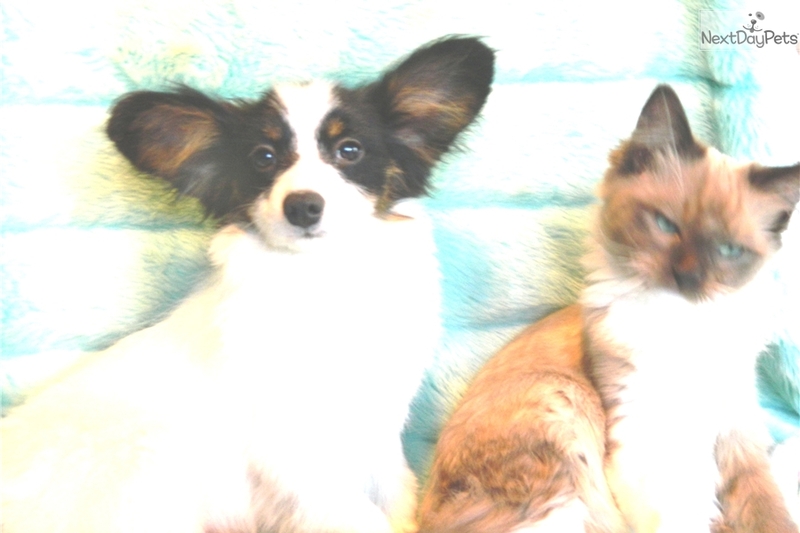 HE LOVES OUR KITTYS AND THEY LOVE HIM HE WILL MAKE YOUR FAMILY A WONDERFUL PET.